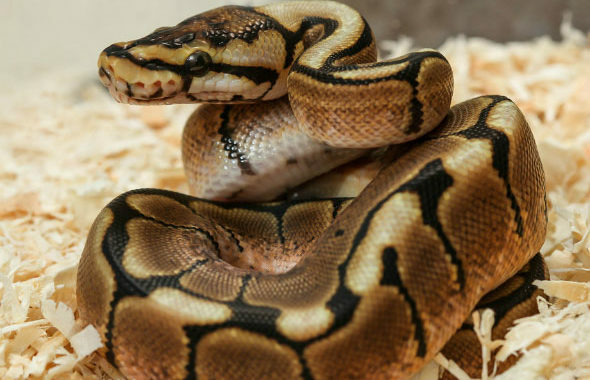 Our reptiles are the perfect pet. We carry a variety of pythons, chameleons, anoles, geckos, tortoises and more! 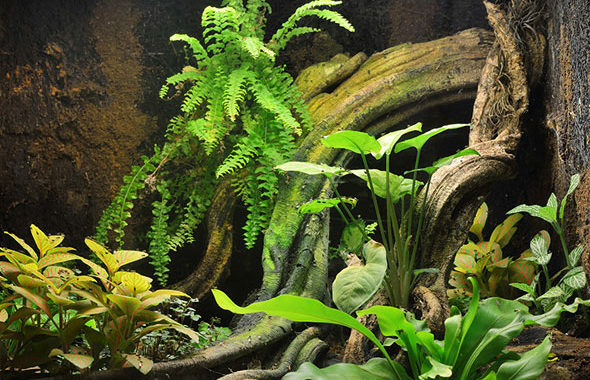 Replicate your reptile's natural habitat with realistic and easy-to-maintain decor that brings your pet comfort and long life. Find the perfect live or dry food for your pet. 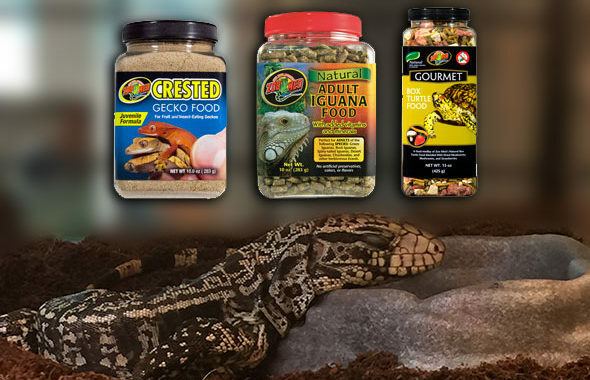 We carry crickets as well as Zoo Med and Zilla brand dry food.